Standards: DIN, ISO, ASTM, BS etc. We are manufacturing, Supplying and Exporting Of Brass Product. We hold expertise in manufacturing Brass Round Nut Screw with accurate precision from optimum quality raw material. Available in different grades, this range stands highly in terms of durability, high tensile strength and fine finish. 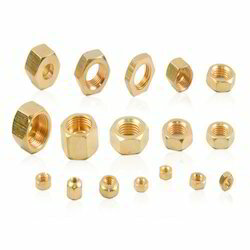 Being a customer oriented organization, we are deeply engaged in offering a wide array of Brass Nut. 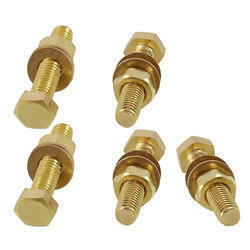 we are offering high quatlity brass c p fitting parts. now we are offering brass SHOWER NUT. its used to fix over head shower. we are make it 3 verios size. its well maintaind product form our side.